BAP OFFICIAL E-BLAST - MORTGAGE STAFFING SOLUTIONS JOB FAIR - TODAY FROM 3PM-7PM AT THE WESTIN HOTEL!! 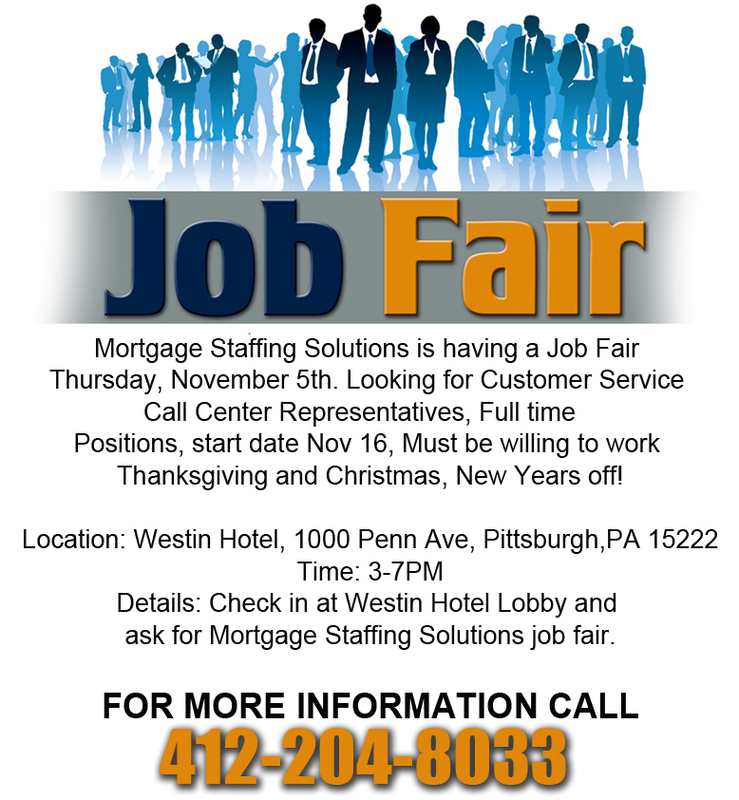 MORTGAGE STAFFING SOLUTIONS JOB FAIR - TODAY FROM 3PM-7PM AT THE WESTIN HOTEL! !